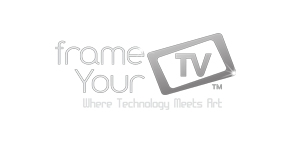 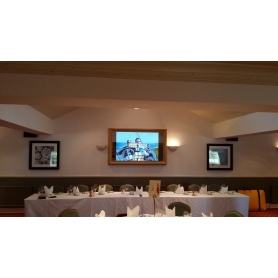 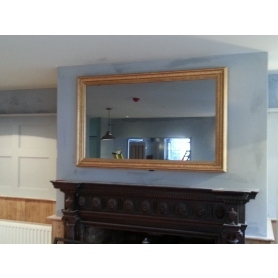 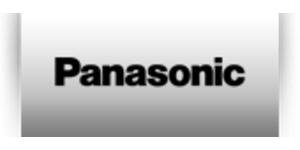 George Fry have partnered with Frame Your TV to supply and install their range of custom frames for your new TV. 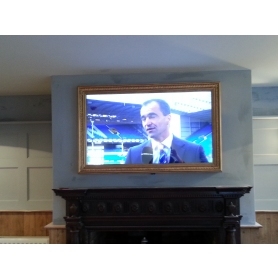 Frames are available for screens from 32" up to 75" with both mirror and moving artwrk options. 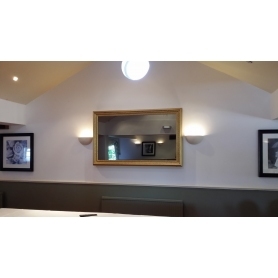 If you choose a mirror version when the TV is off the frame just becomes a mirror. 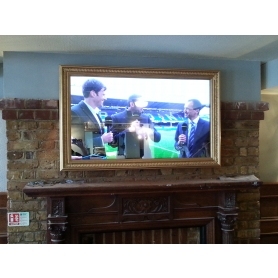 If you choose the moving artwork version then the artwork will slide out of the way to show the TV when in use. 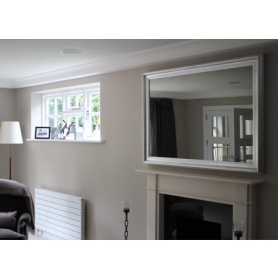 These are bespoke products and designs and colours can be matched specifically to your requirements.